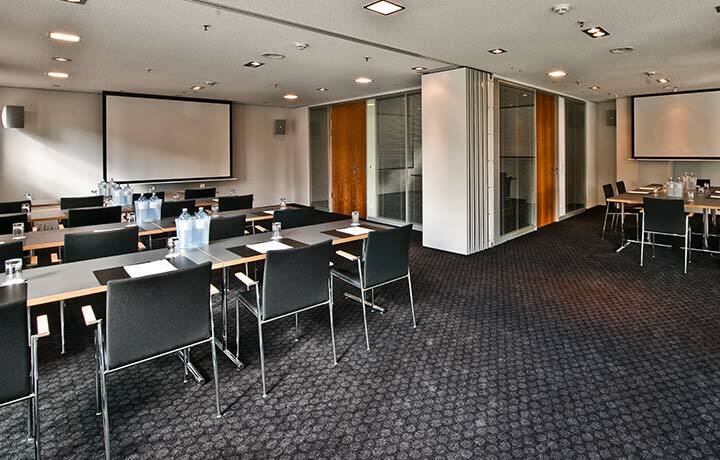 The COSMO Hotel Berlin Mitte provides everything necessary for a successful meeting. 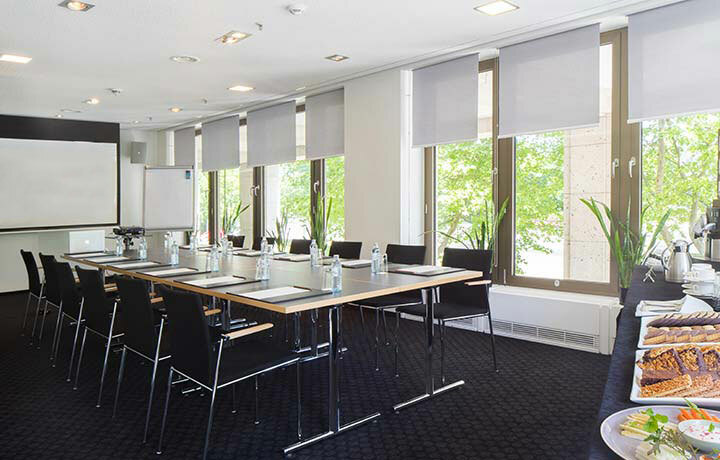 The modern environment provides peaceful surroundings in step with the pace of the capital city. 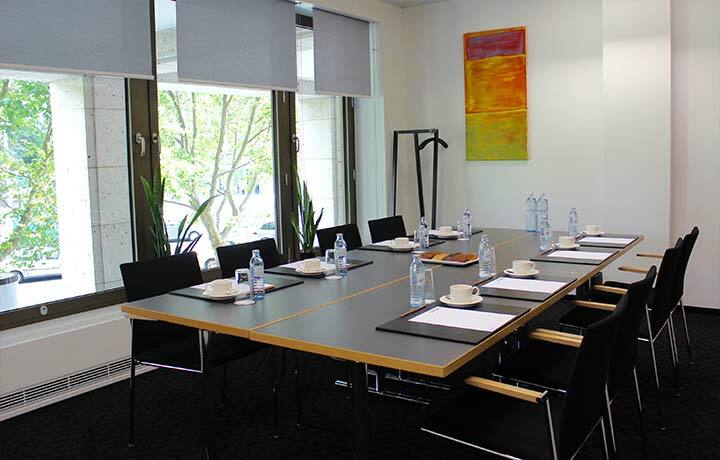 The three meeting rooms are equipped with state-of-the-art technology, flooded with natural daylight and provide a concentrated working environment. 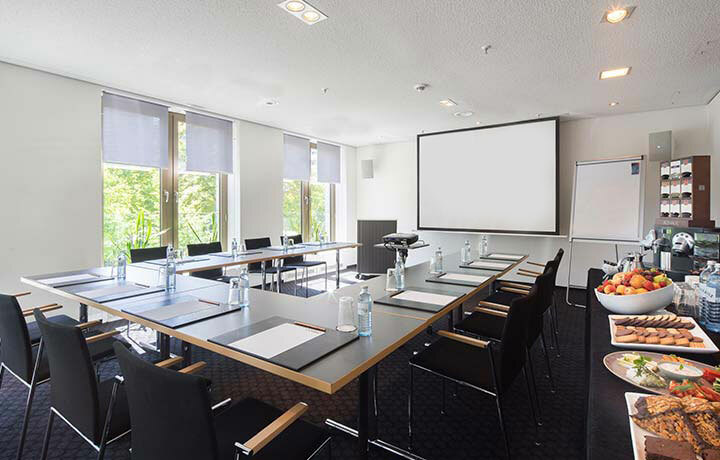 Our scent restaurant is also available for your privately booked receptions and events.